The best way to deal with blocked drains is to hire professional experts who have the knowledge and experience to fix the issue in an efficient manner. Wilco Plumbing is a renowned company fulfilling all residential as well as commercial plumbing needs in Redfern. Our plumbers are skilled in performing all kinds of tasks and can unclog your blocked drains without any difficulty. 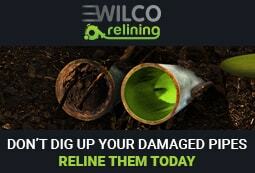 If you’ve got a drainage problem anywhere in Redfern Wilco Plumbing can help you out. If you’ve got Blocked Drains, Clogged Toilets, Pipe and Drain Relining, Herbicide Tree Root Foaming and Commercial Grease Blockages we can fix it all. Wilco Plumbing provides expert plumbers who are there to take care of all problems of blocked drains in Redfern. We deliver high quality plumbing services that are both practical and efficient which translates into savings for you. Any blocked drains in Redfern will be cleared by our team of qualified and experienced plumbers providing cost effective and reliable plumbing solutions for your home. 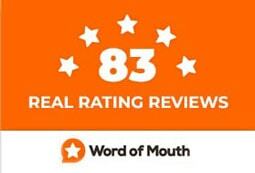 We specialise in delivering quality service solving all headaches of blocked drains in Sydney. Our qualified and experienced team of Redfern plumbers also offer 24/7 Emergency Plumbing Services, Plumbing Repairs, Gas Fitting, Hot Water Systems, and complete plumbing services for both Bathroom Renovation and Kitchen Renovations throughout Redfern and surrounding suburbs. Call Wilco Plumbing today on 1300 79 39 72 for all your blocked drain repairs.